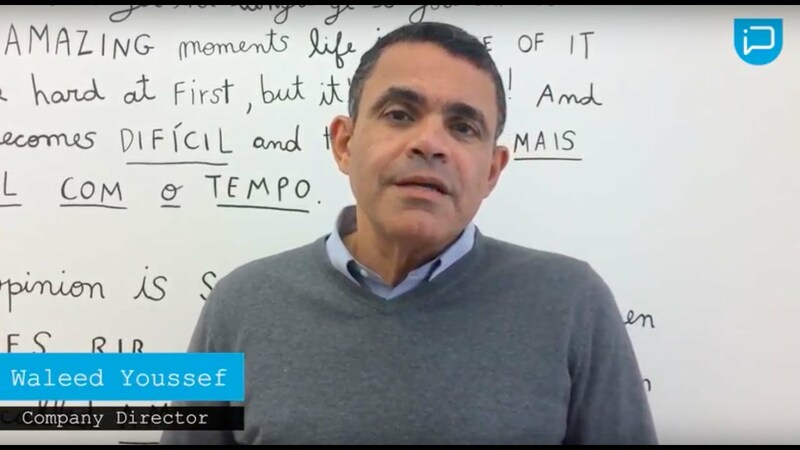 A thorough and immersive course and an effective method to learn Portuguese. Classes are fast-paced and results are strong. Half of the day is spent dedicated to the lessons and the other half is free for students to explore Lisbon or other preferred activities. Students will learn alongside peers with similar language abilities. As with our other courses, all aspects of language skills, such as reading, speaking, writing and listening, are focused on in class. *Each lesson is comprised of 55 minutes. A course is always guaranteed even if it doesn’t have the minimum number of students, however, the number of hours may be reduced. Please consult our terms and conditions for more information. In the intensive course, students will have the opportunity to rapidly acquire and develop the four aspects of language learning: comprehension, oral and written production, communicative and interactive skills. Students are encouraged to take an active, systematic approach to grammar and to use it in a natural, communicative way. The intensive Portuguese course will monitor the student’s communication skills and the ability to use Portuguese in real-life situations through the use of role-play, debates for intermediate and advanced levels, excerpts of films and music, and other interactive methods. After the classes, students may have the chance to continue learning with the school through optional extra-curricular activities. 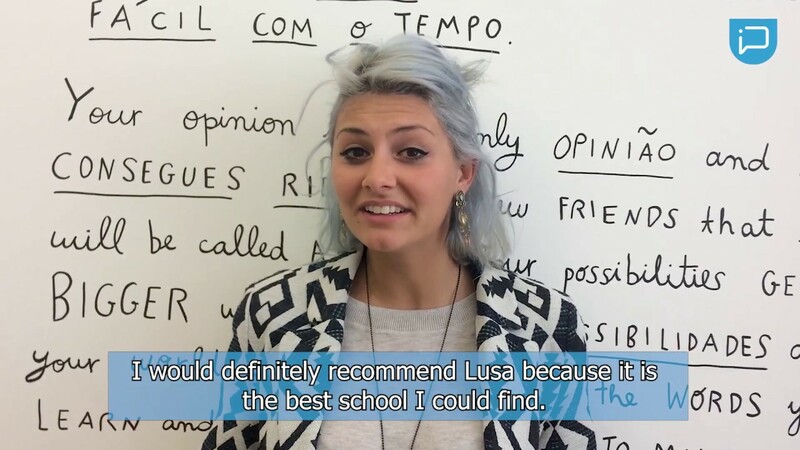 Listen to our student testimonials to learn more about what it’s like to study at Lusa Language School. 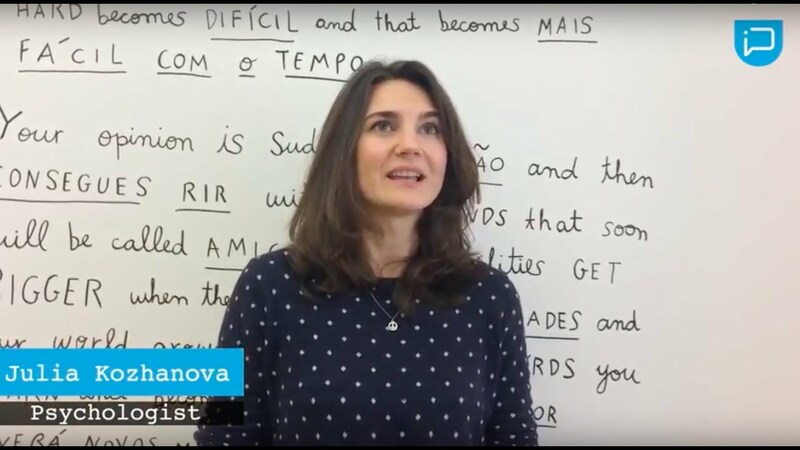 A Portuguese language school in the heart of Lisboa that offers lessons for foreigners, with different solutions according to each student goal and need. Get our latest promotions and news delivered straight to your inbox.